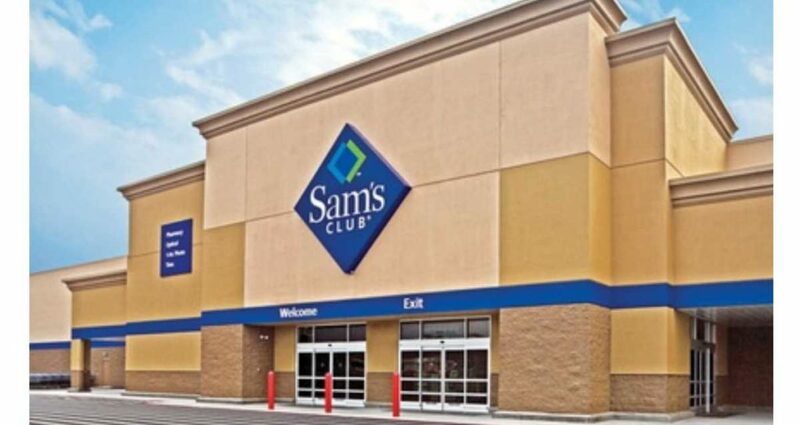 Home > Free > Sam’s Club: New Membership Deal! Sam’s Club: New Membership Deal! Wanting to join Sam’s Club? This is your chance to join for less! 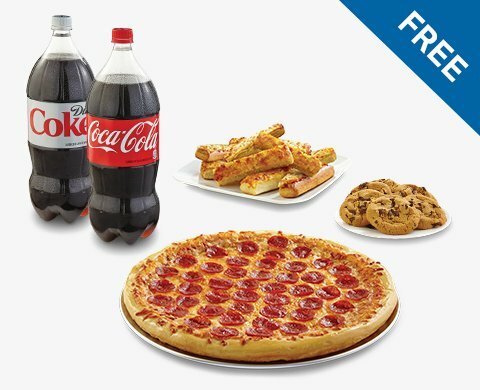 You can get a 1-year membership, $25 VUDU credit, $10 Sam’s Club eGift Card, and family pizza combo for $45. Curious if a membership is worth the savings? Here are the top things to buy there. Deal is valid for new members only. The deal ends 6/7.